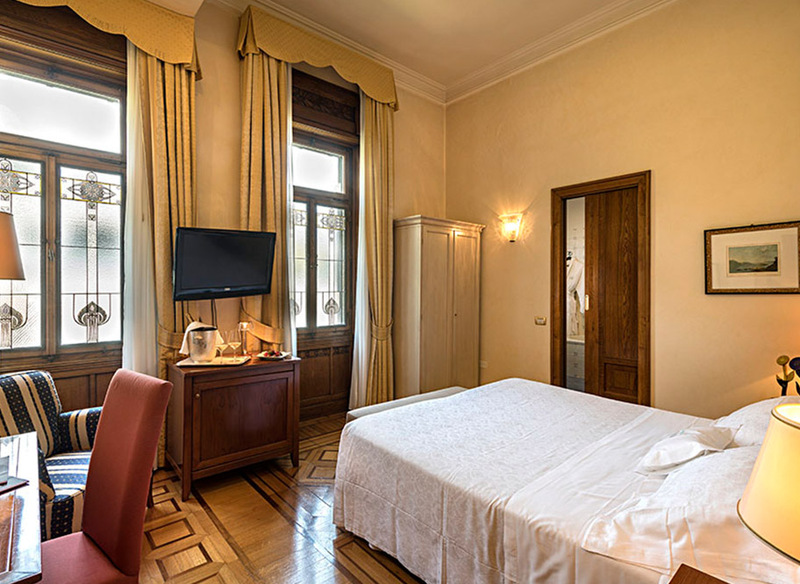 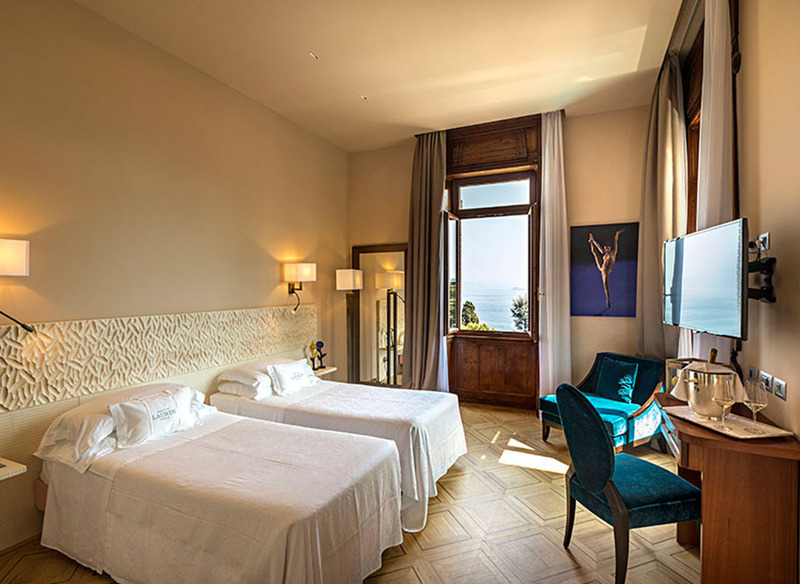 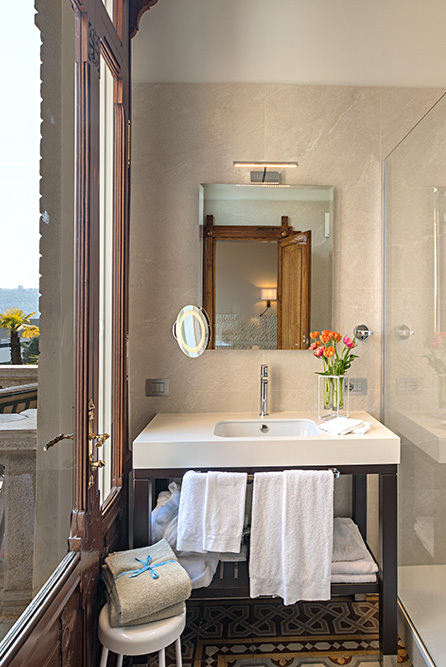 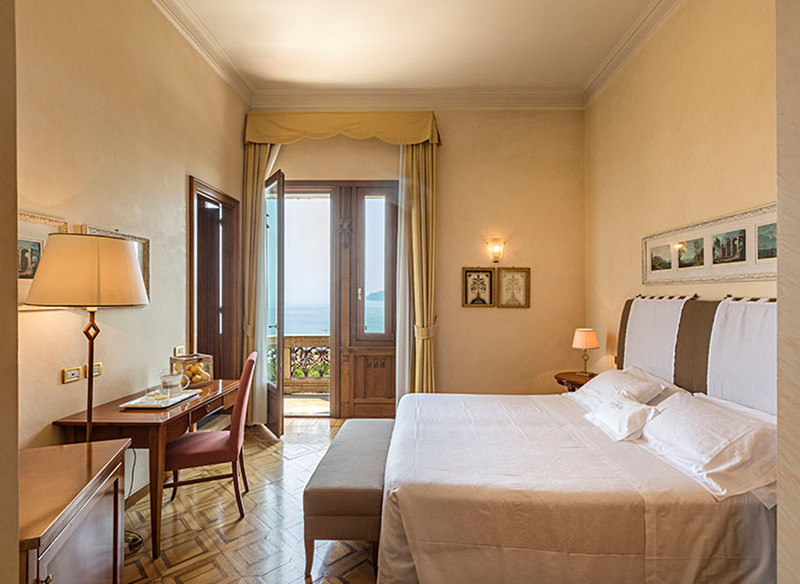 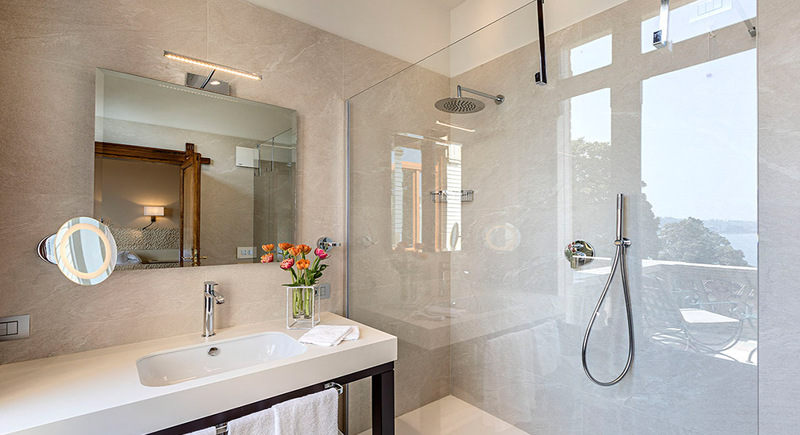 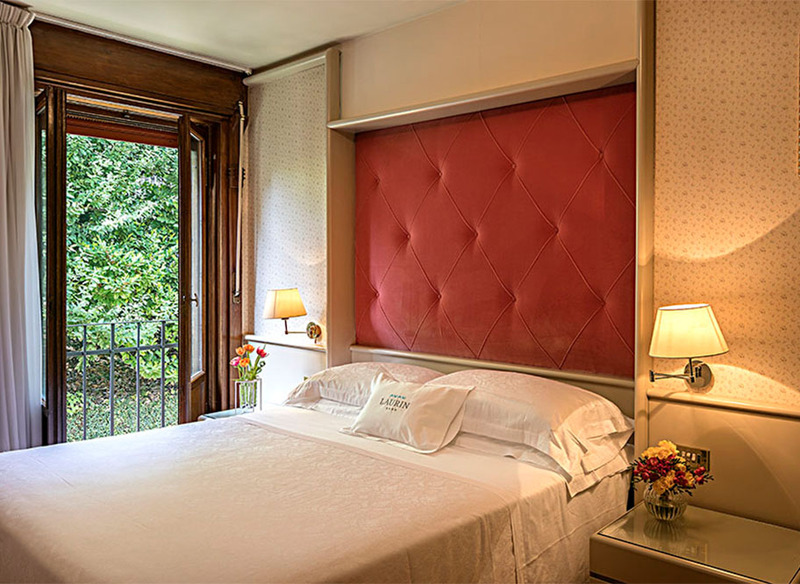 Exclusive junior suite measuring 27-32 m2 with wonderful view of the lake and balcony. 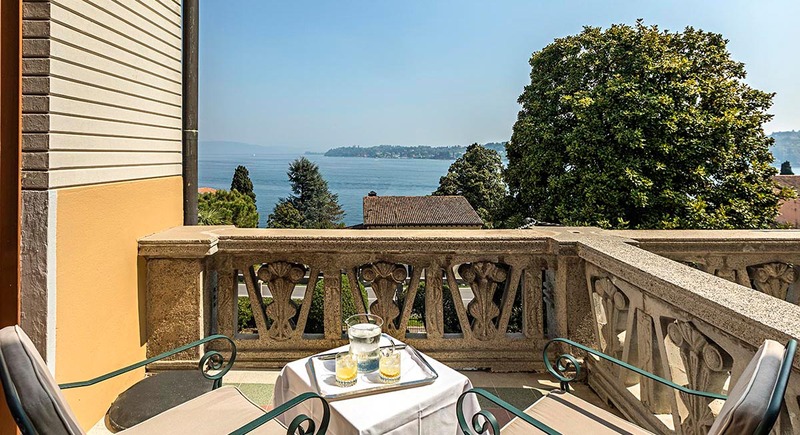 This is as good as it gets for anyone wanting to enjoy breakfast in private in a corner of paradise, or the bliss of an evening drink at sunset. 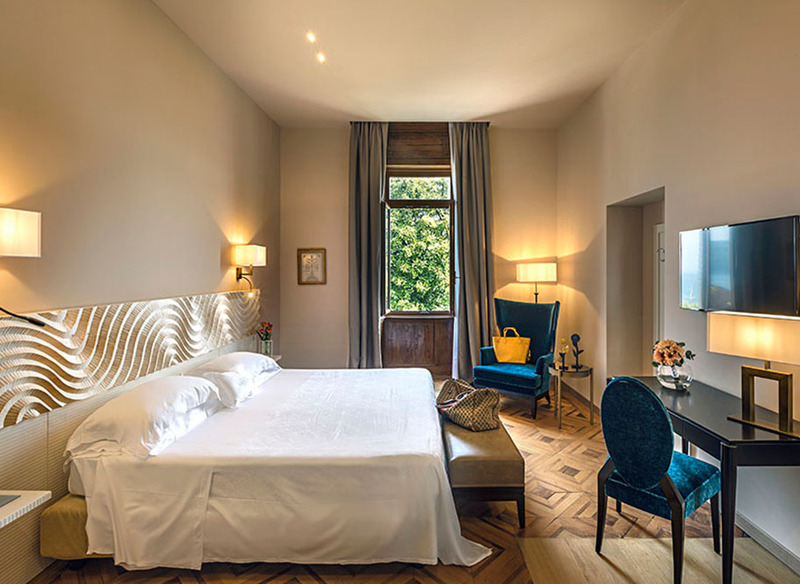 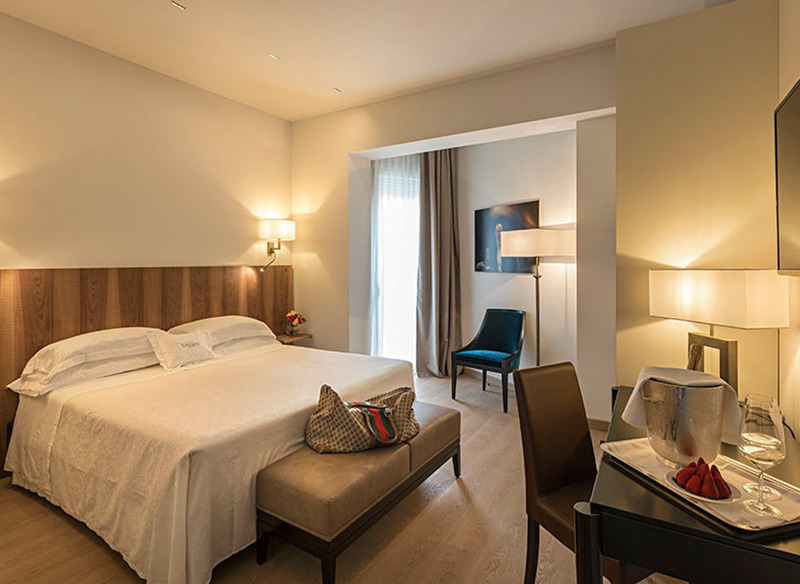 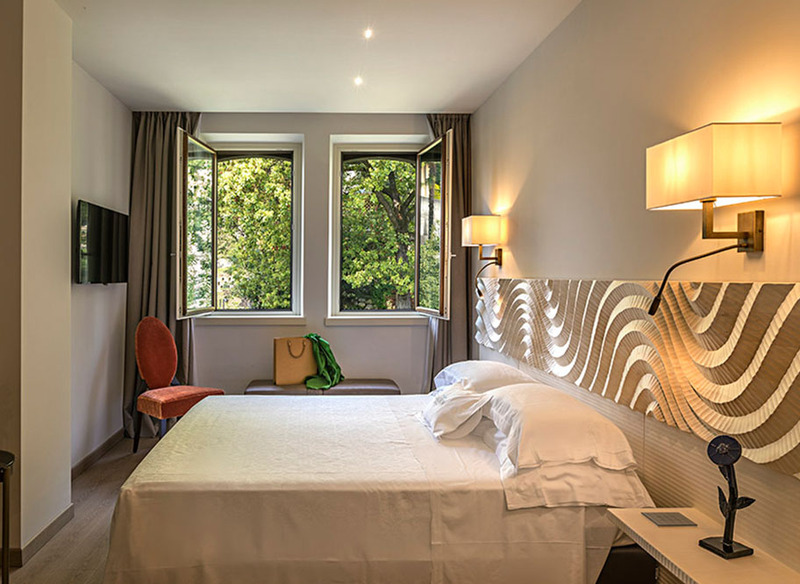 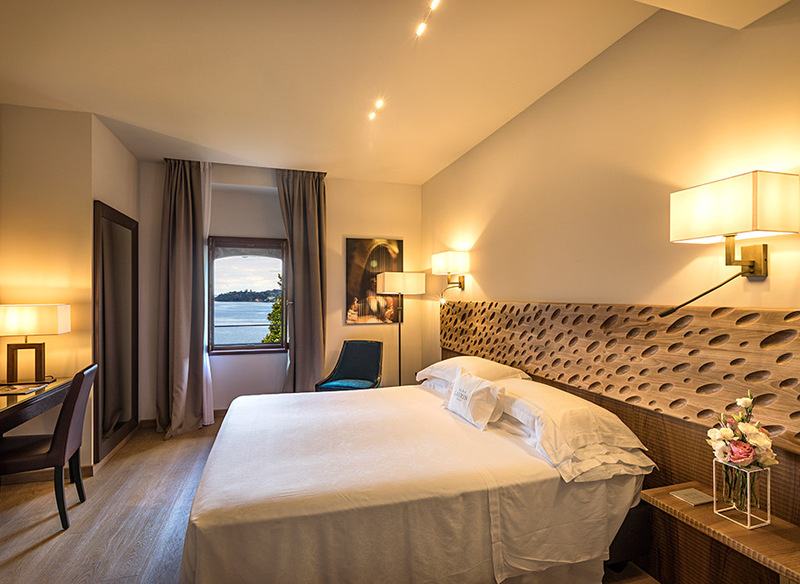 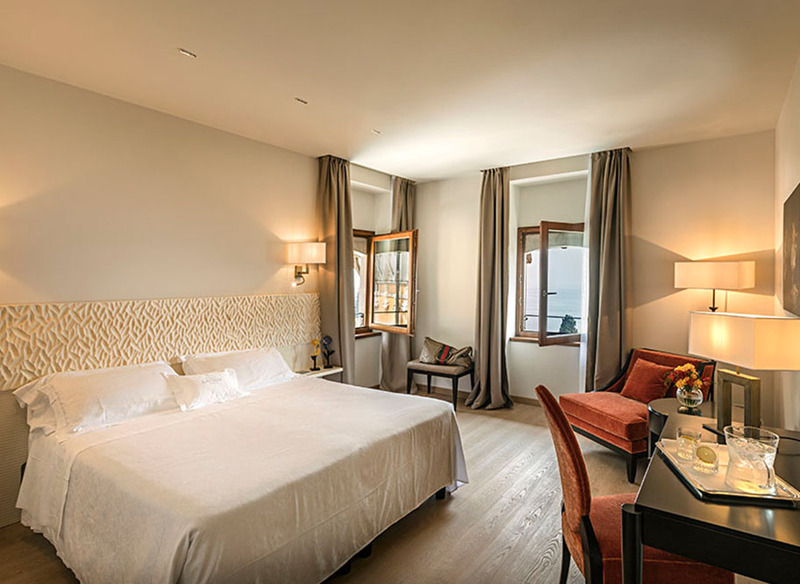 These junior suites have been fully refurbished and furnished with wooden headboards handcrafted by the artist Rivadossi to delight guests with a contemporary feel and sophisticated style.